Whilst enjoying your stay why not take the opportunity to visit some of the wonderful attractions in the area. Why not visit stunning Dartmoor National Park or explore the many beaches and coastal areas of both the Cornwall Coast and Devon Coast. Whether you like activities such as walking, cycling, kayaking and surfing or prefer a more leisurely stroll around quaint towns with unique boutiques there is always something to do. Hidden in the Tamar Valley area are beautiful houses that blend into the landscape, and gardens that benefit from the mild protected climate. 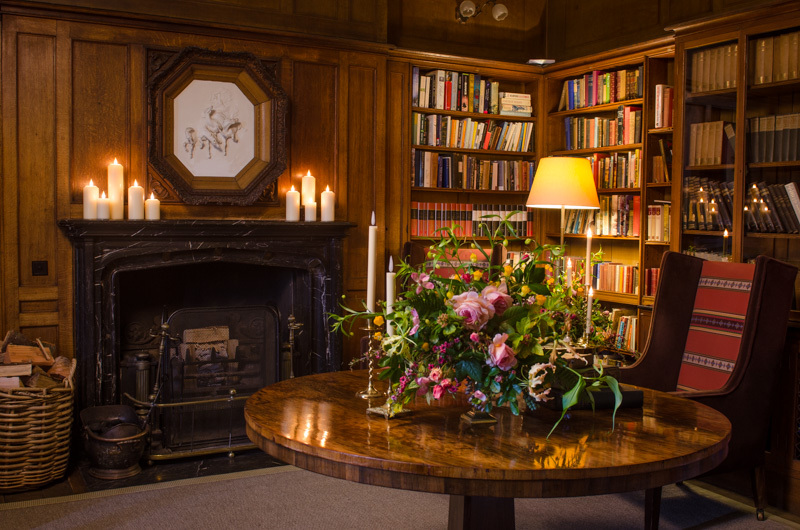 National Trust & English Heritage sites abound, plus a few secret gems like The Garden House. 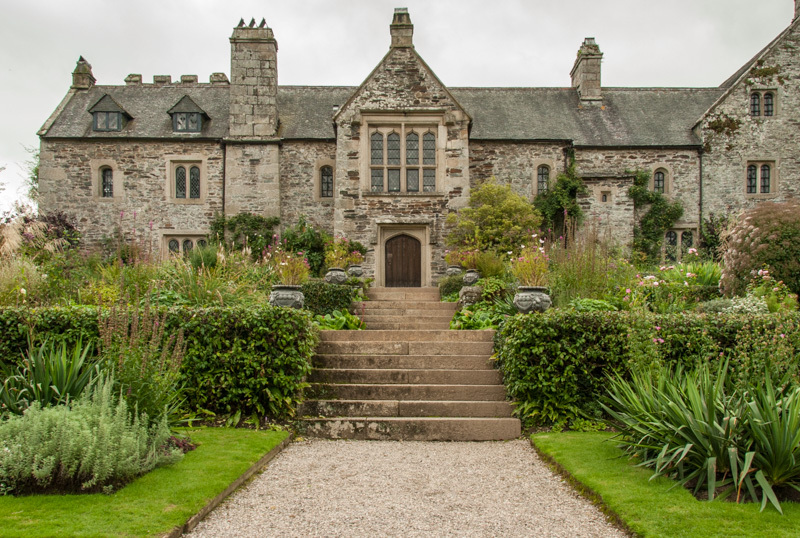 Only a 25 minute drive away is Cotehele, a mediaeval house with Tudor additions, situated in the parish of Calstock in the east of Cornwall. 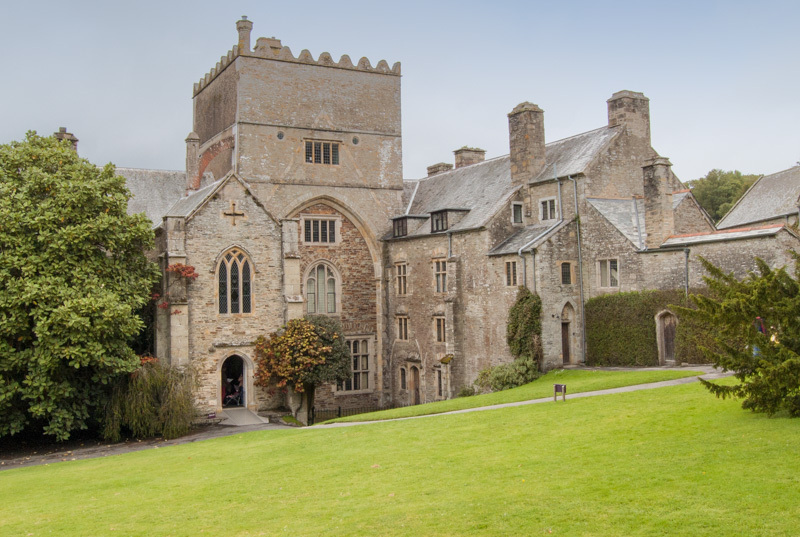 Just 8 miles to the South of Tavistock, Buckland Abbey is a 700-year-old house in, famous for its connection with Sir Francis Drake. 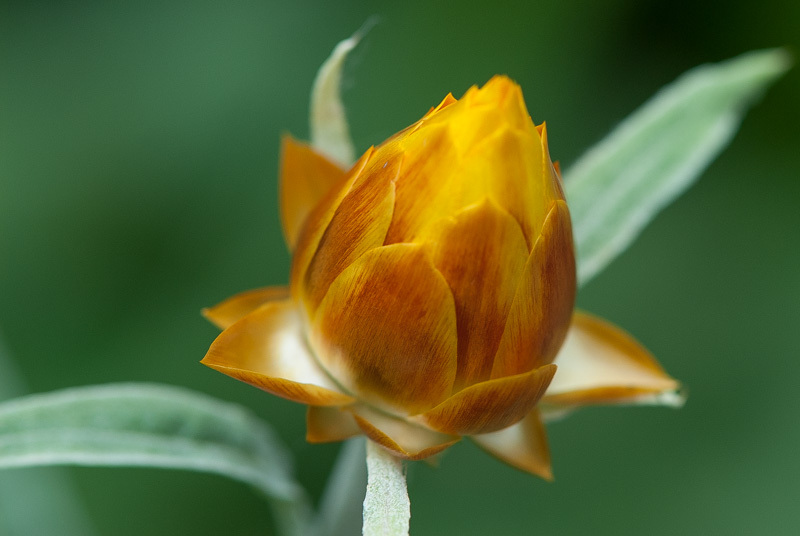 A wonderful place to visit with diverse plants in a 10 acre garden in different themed areas, with on-site nursery and tearoom. Tavistock has kept its unique food reputation, with restaurants that are not chains, but run by individuals who take great pride in their menus, often using locally sourced ingredients. Alternatively “Walking to the pub” can combine the wonderful Devon countryside with a delicious reward of home cooking at a village country pub, to round off a perfect day. 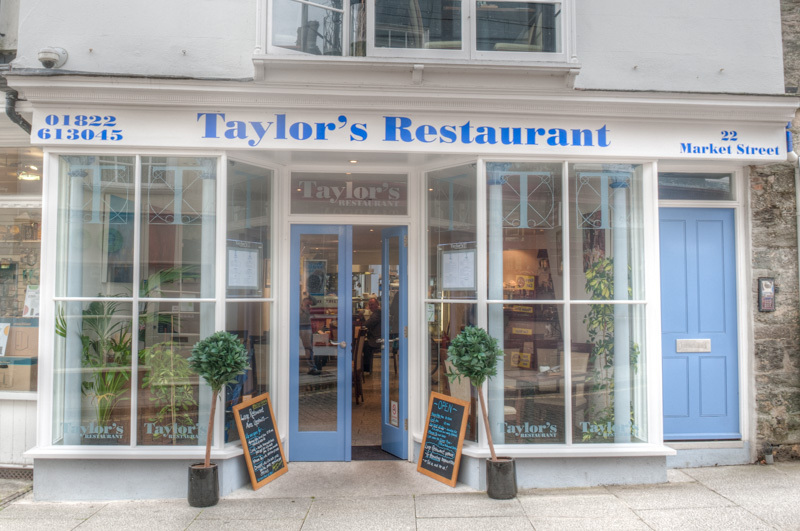 Taylor’s Restaurant in Tavistock is a friendly mix of old and the new. Great for luches or evening meal. 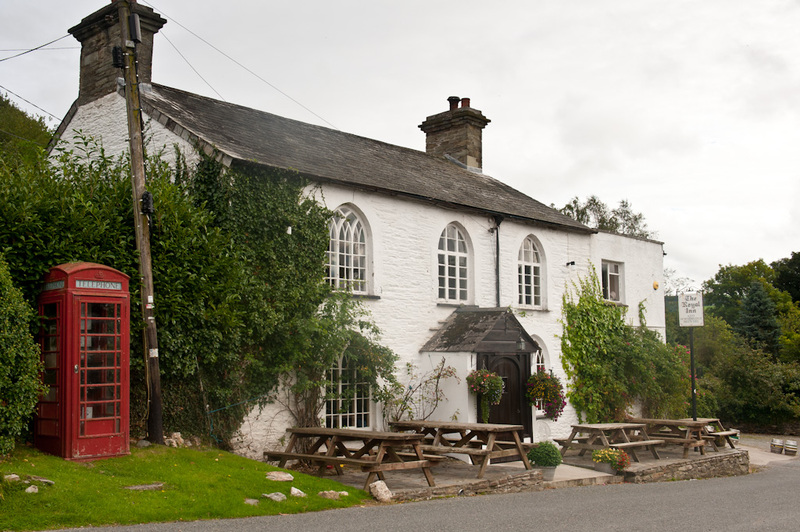 Just 3 miles away is this delightful 15th Century Inn, located in the beautiful Tamar valley just over the border from Cornwall. Great for Traditional Sunday Lunch. 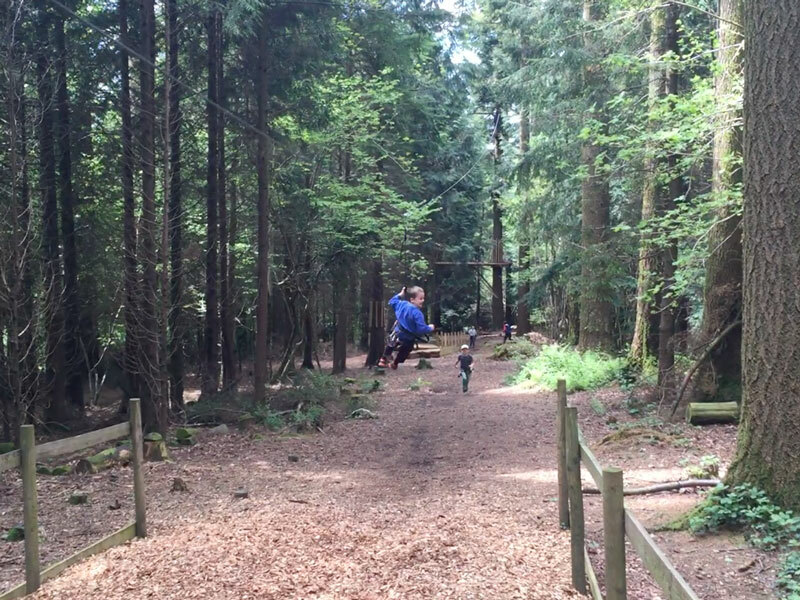 We have a generous amount of exciting activities to do on the doorstep of the sleepy village of Milton Abbot, from the unusual to the challenging, and ideal to entertain children and adults. Home of the Hollywood movie ‘We Bought a Zoo’ this wonderful zoo on Dartmoor is one of our family favorites. Walking and cycling trails for all ages between Tavistock and Plymouth. 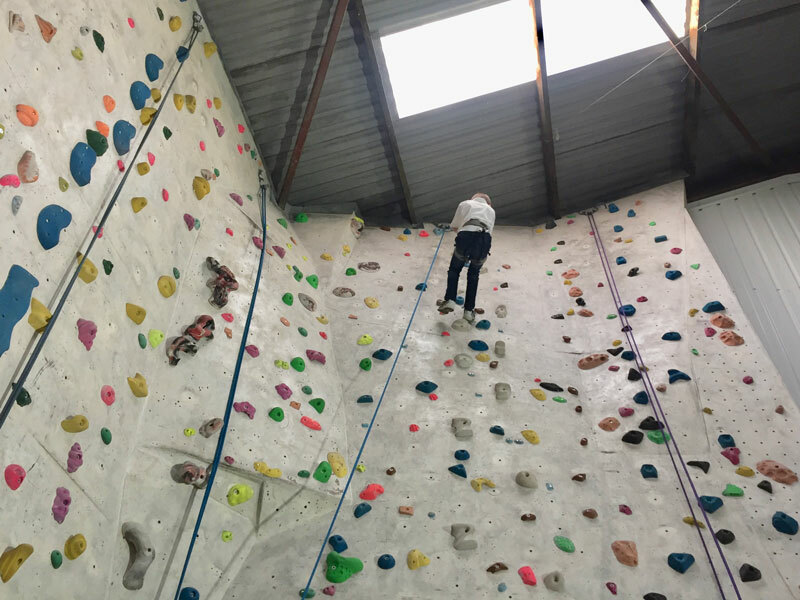 Right on our doorstep in Milton Abbot, The Barn Climbing Centre is a dedicated indoor climbing facility, will lots of walls from beginner to more challenging plus bouldering too. 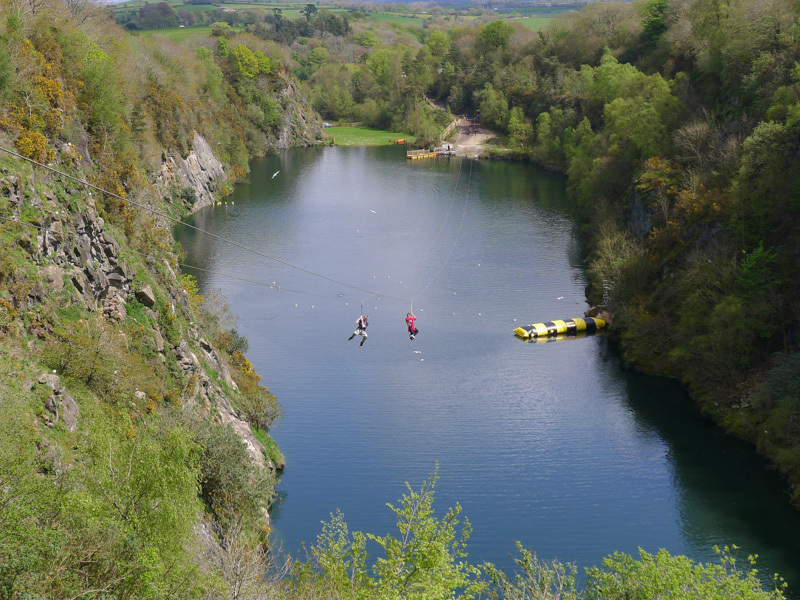 Adventure centre offering activities including hiking, biking, canoes and zip wires, plus a gret cafe. Rural quarry site for clambering over rocks, hurtling down gnarly zip lines and deep water swimming. Tuell Farm is situated in between the best of both beach coasts! The beautiful Atlantic surfing beaches of north Cornwall, with strong waves, and the rock pool gentler coves of South Devon. Our nearest beach (Crackington Haven) is 35 minutes drive, but others are within 45 minutes, an easy trip when the weather turns sunny. Most beaches have a café nearby. Widemouth Bay is very long open bay popular with families and surfers and at low tide there are hundreds of rock pools to explore. Trebarwith Strand is just over two miles from Tintagel along the north Cornwall heritage coastline landmarked by Gull Rock. 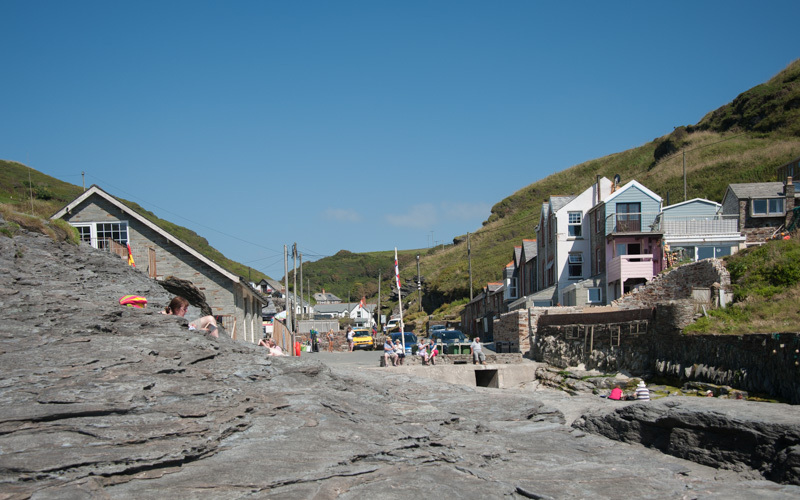 The sandy beach becomes completely covered at high tide and is accessed over rocks when approched from the pretty village of Treknow down a picturesque valley. 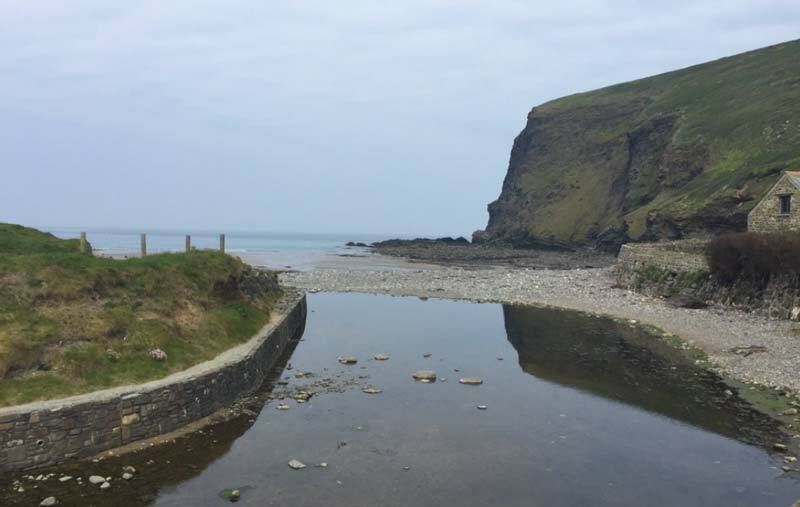 Trebarwith is a beautiful sandy beach but covered at high tide. Lots of rocks at the northern end of the beach. Great for surfing for intermediate and experienced. Has a woinderful cafe. 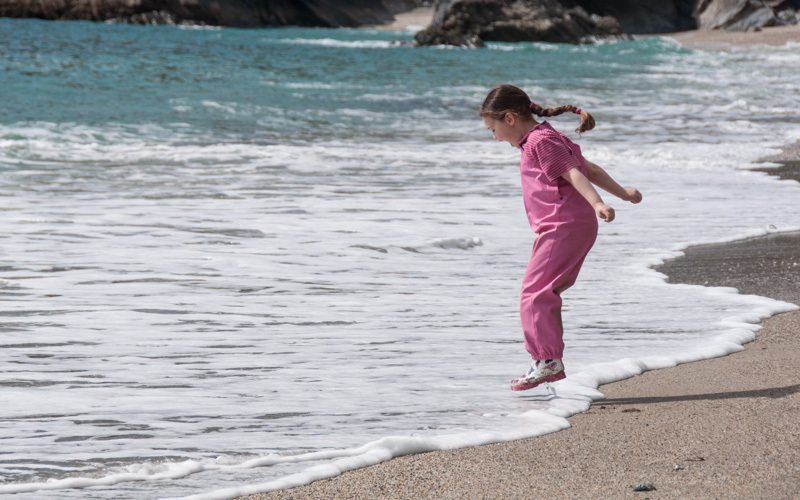 The River Seaton meanders across the beach here and acts as a focal point for children who can safely play here. The water here is generally safe to swim in and the beach is quite sheltered from both waves and the wind by the high cliffs to the west.